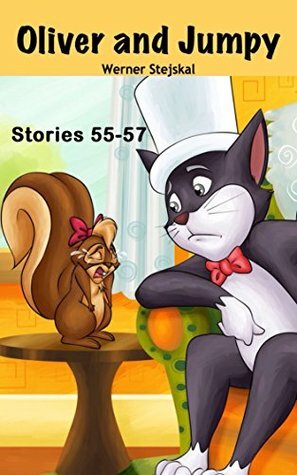 “Oliver the Babysitter” In this story Oliver goes to babysit his sister’s children while she is in the hospital. Oliver does the best he can. Will it be enough? “Smoke Over the Sea” When Oliver spots smoke out in the ocean, he, Jumpy and Joey go to help. They are captured by the people of the island. Will this turn out okay? “Rain Drop” Droppy is a water drop who joins her brothers and sisters in the cloud. After a while she falls back to earth, but what is her purpose? “Flood” One day a storm starts. It rains so hard that the land floods. Soon Oliver has a treehouse full of animals. Will they be able to get along? “Lazy Squirrel” What happens when Lazy Squirrel steals the other squirrel’s nuts? Will he have to learn a lesson the hard way? ”Unexpected Lory” Oliver arrives home one evening to find an uninvited guest. How will he handle the intruder who turns out to be a distant runaway teen relative? 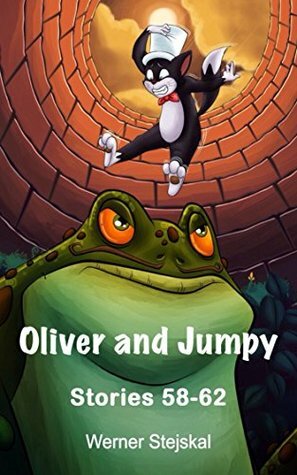 “Down the Well” Oliver dreams about a frog who lives in the well. 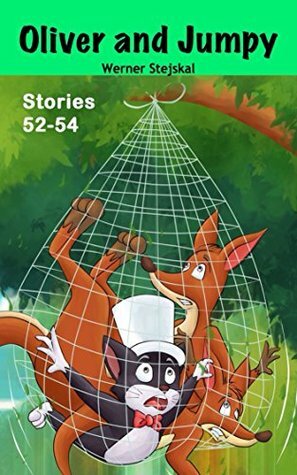 “Finding the Story” was about one of Oliver’s stories he keeps in a jar in his cupboard. One day the jar is broken and the story runs away because she doesn’t want to be written down. “Story Writing” Oliver tells the reader about writing stories and where he gets his ideas and how much help he gets from his pen named Penny. “What a Laugh” Oliver tells us more about the land he lives in named Sillandia were everyone is silly. The police actually looks for serious people to throw them out. “What’s the Time” All the clocks in Sillandia tell a different time. This makes life in Sillandia quite exciting. Myrtle the monster is having a very bad hair day. This makes her very sad. 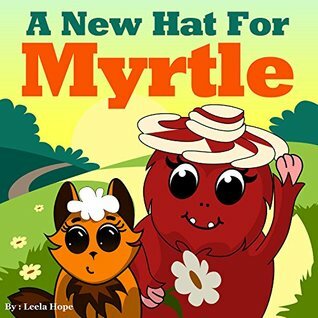 When her friend Kelly Kitten comes to visit, she sets out with Myrtle to help her find a new hat. 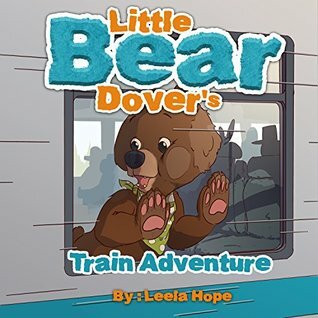 Dover is a bear who would love to ride the train. He is too shy to ask. The next day his mother takes him to the fair. 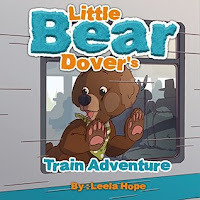 To get there they must ride the train. This is just the beginning of his adventure. A little girl named Faith goes to bed sad because it is raining. The next morning she realizes it is too muddy to play outside, until her mother hands her a raincoat and rubber boots. 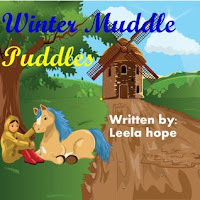 She tries to get her best friend Peter Pony to play in the puddles with her. 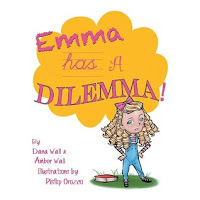 Will Faith and her friends be able to convince Peter to join them in their fun? This brought back happy memories of my childhood and playing in the puddles. Willy Nilly was excited when he woke up because he and his family were going to have a picnic at the beach. 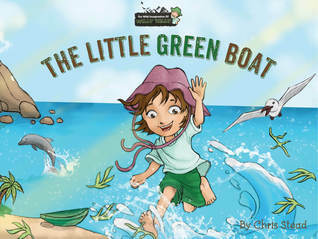 When they get there, Wily wanders off and finds a green boat that is suddenly picked up by a wave and tossed out to sea. Suddenly Will is on an adventure he didn’t expect. 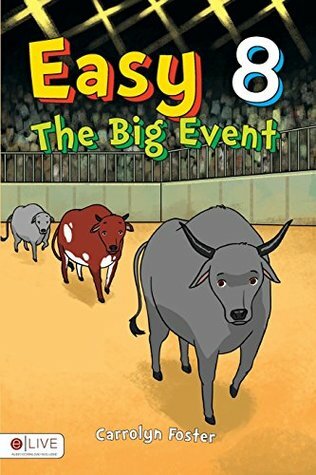 Bulls compete for the Bull of the Year Award in this book. It starts off with Native American Bulls dancing as a tribute to Mother Earth before the bull riding starts. Each bull takes its turn to try and throw its rider. 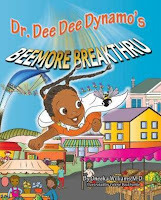 Dr. Dee Dee Dynamo’s Beemore Breakthru by Oreeka Williams, M.D. One day Gordon the Gullible Globe starts yelling “the honeybees are dying.” This fun book and activity/coloring book is a fund way to educate children about bees. 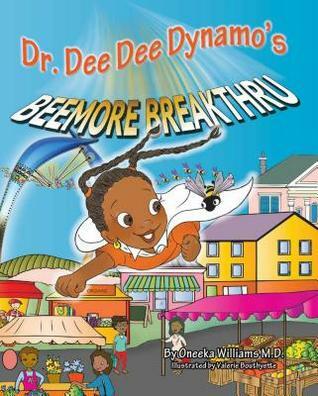 Dr. Dee Dee helps the bees speed up pollination. This is not only a fun way to educate children about the bees, but it has great activities to go with it. Squirrel drops all of his acorns and begins crying. Rabbit is there to help squirrel. 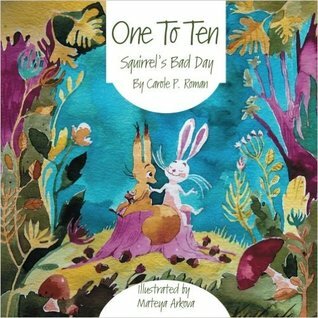 Rabbit shares a way to rate things from one to ten. One is the least and ten is the worst. This is a great way to hel kids deal with problems and to put them into perspective. Israel is one of the oldest cities in the world. It is divided into four neighborhoods; the Christian, Armenian, Muslim and Jewish sections. People buy things in the open market. They visit the Dead Sea where nothing can live. Some common foods are salads in pita bread, and for dessert baklava which is a honey drenched pastry. This is another wonderful cultural trip to a country few will get to visit in person. 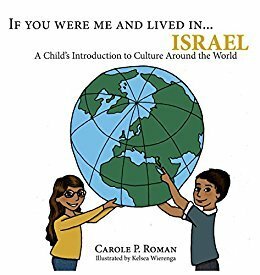 These books are a great way for kids to learn about other cultures. The authors are a mother-daughter team. They have created a book about a girl named Emma who has a problem understanding nouns and pronouns. With the help of Wizard Jake can she learn what nouns and pronouns are?